With the recent growth of several travel wallets, it is indeed a hard choice to opt for the perfect one. Wallets are designed to take care of your important documents and at the same time pay attention to your budget. Being a mother what makes me more concerned about a purchase of travel accessories is definitely the safety issue for my documents. It makes me comfortable without any hassles is a difficult dream to realize. Actually, My husband is a very careless person to hold on his documents. He lost his Passport, Voter id card, and Adhaar card because of his heedlessness. I was very upset to see his inattention about his important documents. So, I was looking a high quality of travel accessories like wallet, card holder from last few months, so that he could hold his all documents with safety. I told my friend about the incident of lost documents. My friend recommends me URBY Wallets. Then I have gone through Urby wallets for men. I liked the textures, designs, and colors. 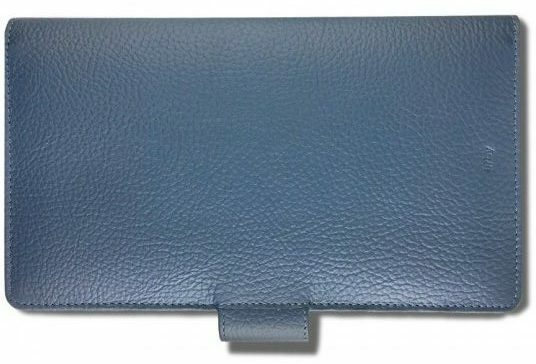 I wanted to give the surprise to my hubby and ordered a blue color wallet online. When we received it, I impressed with its fabric of leather, and quality. My husband was very happy to see with its quality, texture, and color. How Travel Accessories Make Our Journey Comfortable? The travel wallet protects your debit cards, credit cards, passport, tickets and other travel documents without ever losing its grace. It can hold all the imported documents together and in lesser space. It is designed to give you a stress-free travel experience. 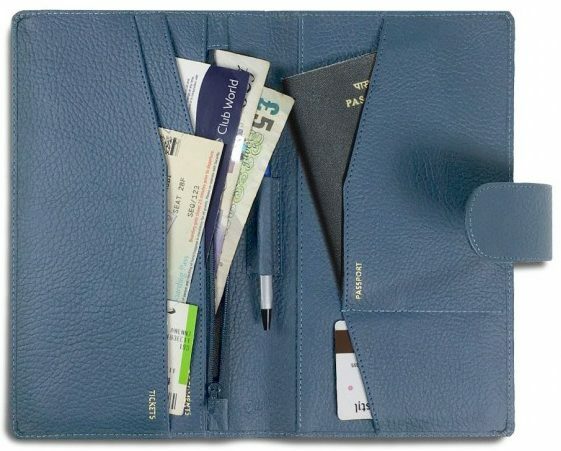 The neat all-rounder easily organizes and makes your most important travel documents easily accessible. Made of premium textured leather fabric. A separate section for the passport. It has also currency & coins slot with zip closure. There is a different section for travel documents, tickets, leather holder pen, and the best part is in magnet snap closure. There is enough space to hold out your all documents. Its dimension is 23.5 cm (L) x 13.5 cm (W) x 0.2 cm (H). 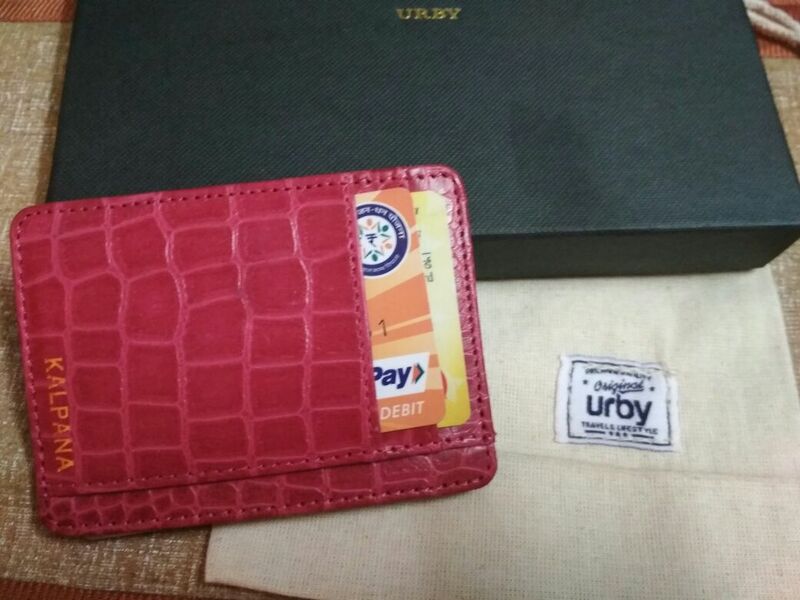 After few days, I ordered a customized Urby slim wallet and Urby key-ring for me. 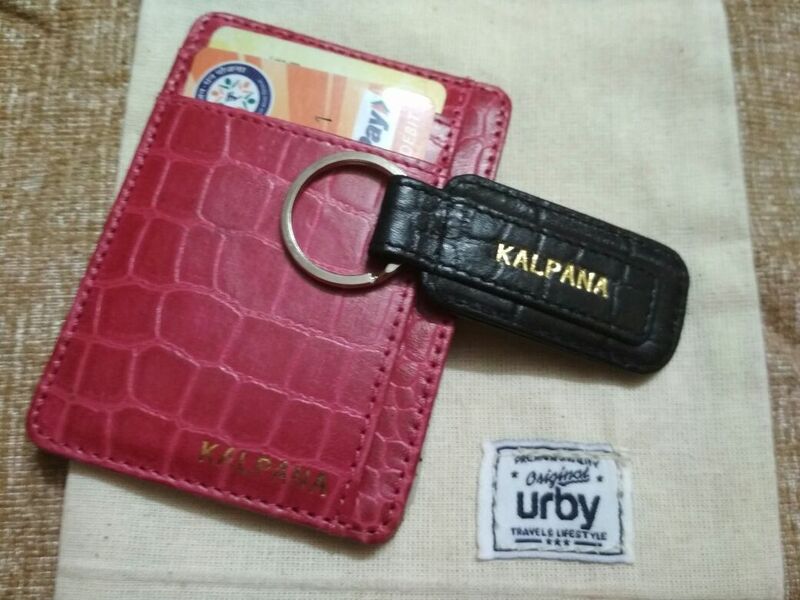 I was very happy to got slim wallet and key-ring which was personalized. You will feel good to see my wallet and keyring. Handcraft with premium grained leather. Two slip-in card slots with a rich suede-fiber interior. A strong magnet cash clip. Encased in a canvas drawstring pouch. Its dimensions is 10 cm (L) x 7 cm (W) x 0.2 cm (H). 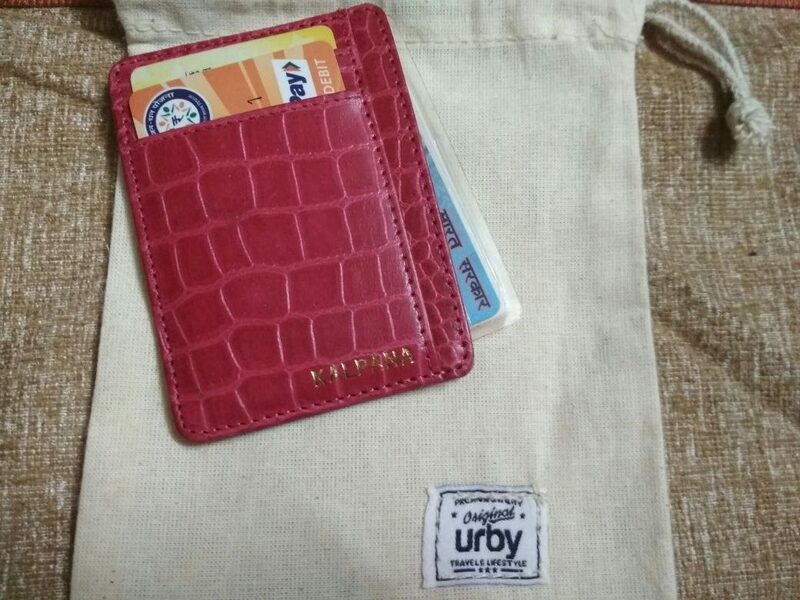 Urby is direct to consumer, lifestyle and travel accessories brand. They design and manufacture essentials for an urban lifestyle using the most premium materials and finest craftsmanship. You can also check their wide range of billfold wallets, slim wallets, money clips, card cases and much more. I would recommend all that URBY Travel Accessories are best accessories for holding the all documents securely and safely. Next Post:Know The 10 Ways To Stay Motivated 24 x 7 Days.